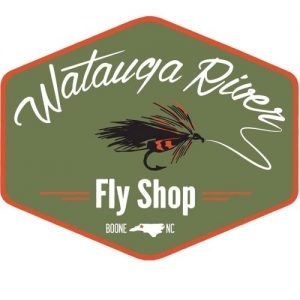 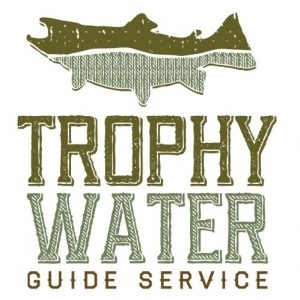 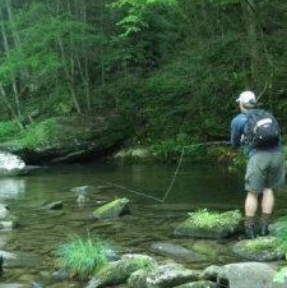 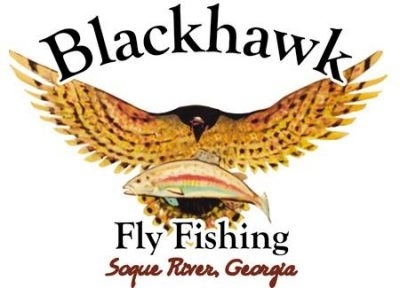 Watauga River Anglers offers classes on fly fishing, casting, and fly tying, as well as wade, canoe and drift boat guide trips. 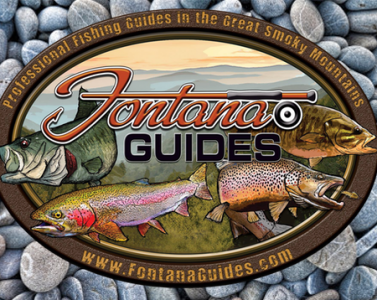 Fontana Guide Service offers both pontoon boat fishing and sightseeing on Fontana Lake, and back-country fishing in nationally recognized trout waters. 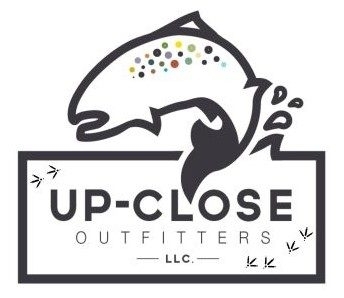 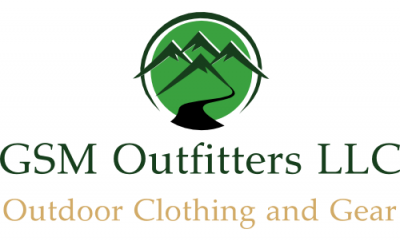 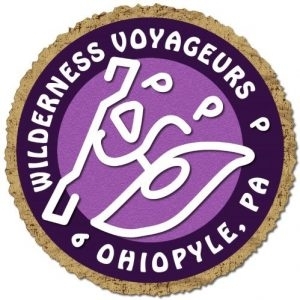 GSM Outfitters primarily carries outdoor gear for hiking and camping.